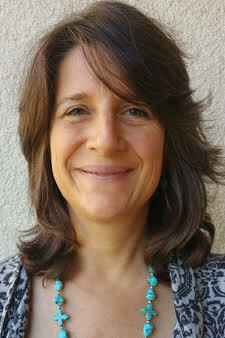 Lisa loves Bowenwork because it allows the body to use it’s God given internal wisdom to heal. Bowen practitioners are only stimulating the body to self-correct. Getting to the source of an issue can be difficult to discover, but with Bowenwork the body is able to figure it out. This is truly natural healing at its finest. When roadblocks to health are removed then the body will adjust. Correction achieved with medication or surgery is appealing to everyone. This gentle work can been done on old and young alike without the risk of doing harm, which makes it the ultimate modality of health. Lisa enjoys teaching because she is sharing and spreading this ultimate modality of health. She feels that when you have something as precious as Bowenwork in your hands then you need and are obligated to share it. It would be a travesty to lose this modality because one wanted to be the only one in their area to be able to service people. It is her goal to be able to continue spreading the Bowenwork with all who are willing to learn wherever that may take her to help spread Bowenwork.